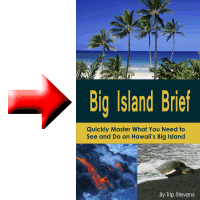 There are plenty of things for seniors to do on the Big Island. ‘Imiloa – Learn about astronomy and Hawaiian culture in the award-winning astronomy center in Hilo (600 Imiloa place). There are over 100 exhibits and a state-of-the-art planetarium with plenty to see and do. Liliuokalani Gardens/Coconut Island – Liliuokalani Park and Gardens is a 30 acre park with Japanese Gardens (said to be the largest outside of Japan). 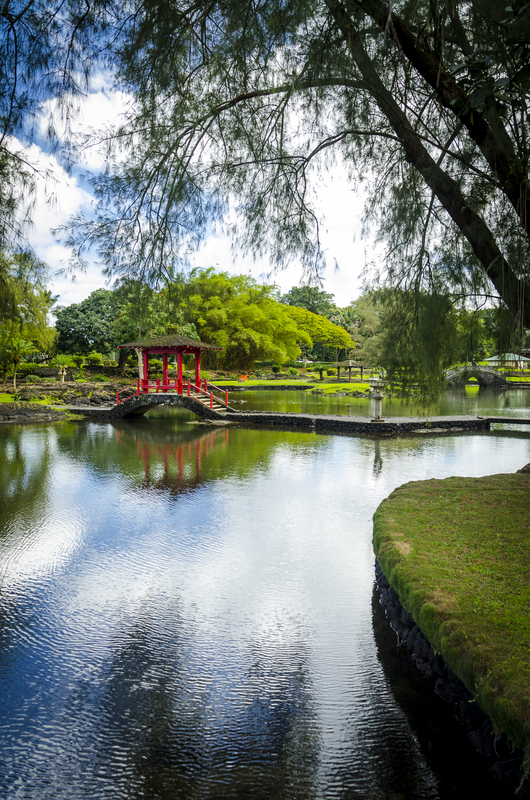 The park is tranquil and consists of bridges, koi ponds, statues, pagodas, and a Japanese teahouse. Coconut Island is a small island connected to the park with a small bridge. It is a great place for picnics. It is located off of Banyan drive in Hilo. Ocean Rider Seahorse Farm – This really is a seahorse farm that breeds 15 species of seahorses. It is a family business that started in 1998. Tours are given daily at noon and 2 p.m. and kids can feed and hold seahorses. This is a very unique experience that comes at a cost. See their website for up to date ticket pricing. You can save a few bucks by purchasing your ticket online. 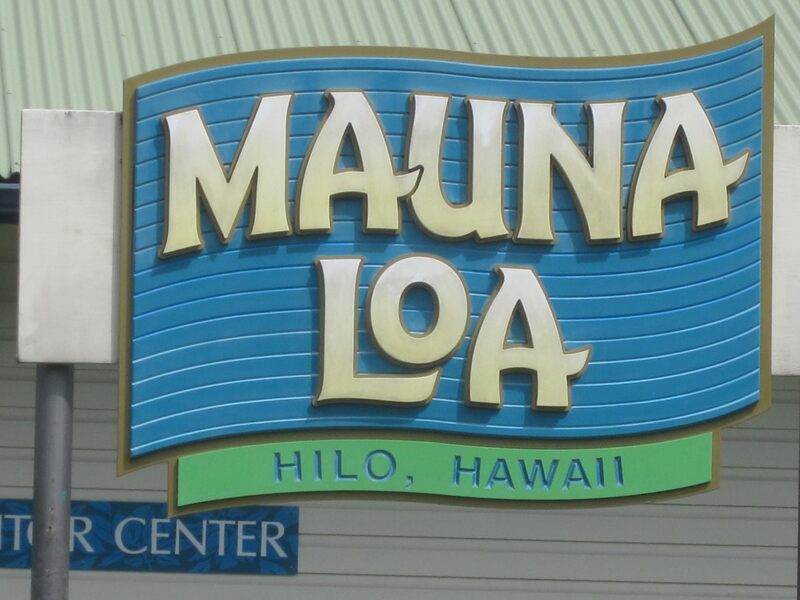 It is located just behind the Kona airport (4388 Ilikai Place). Waipi’o Valley Wagon Tours – I have listed Waipi’o Valley as one of the places you must experience. The trail down into the valley is steep and may not be a pleasant hike for everyone An alternative to hiking would be to take a ride down in a four wheel drive and a ride around the valley on a mule drawn wagon (both included in one fee). See the taro fields and the tallest waterfalls in Hawaii. Reservations are required. Hawaii Tropical Botanical Garden – The HTBG is a collection of 2,000 species of plants. Its strongest appeal is to photographers and green thumbs. This 40 acre tropical garden is seven miles north of Hilo on Old Mamalohoa highway. Pu’uhonua O Honaunau – Learn about Hawaiian history and culture at this National Historical Park. It is a 420 acre park on the South Kona coast. Rangers’ presentations are daily at 10:30 a.m. and 2:30 p.m. There are also demonstrations of how to make a fishing net, carve a wooden image, or build a canoe. You might even see a sea turtle there. Volcano Village – Stay here with all it has to offer: rainforests, art galleries and a winery. Visit Volcano Garden Arts at the north end of Old Volcano Road for lunch and to see an awesome art gallery. Mauna Loa Macadamia Nut Factory – Take a self-guided tour of the factory and stop at the gift shop on the way out to see all the different ways that macadamia nuts are sold. It is just south of Hilo (701 Macadamia Road, Keaau). 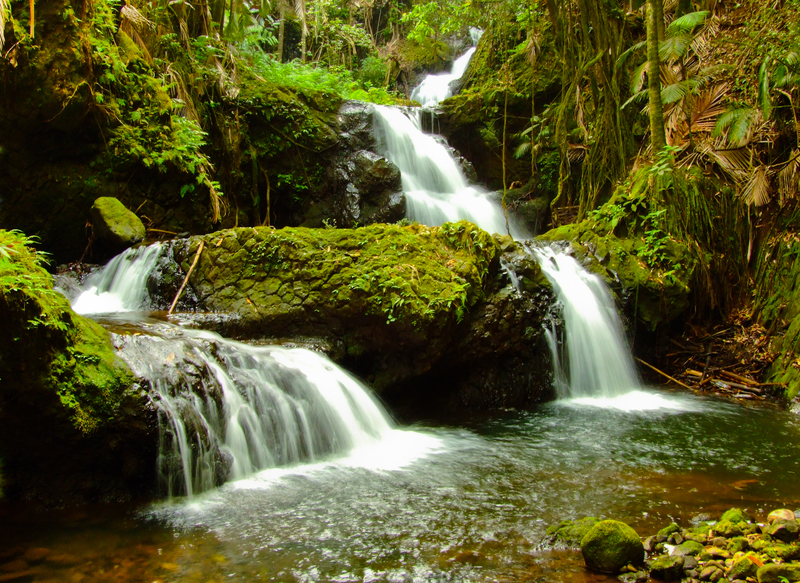 Big Island’s Waterfalls – Be sure and visit waterfalls when on the Big Island. Those easiest to get to with a big payoff are Akaka, Rainbow, and Pe’epe’e Falls. One final note, some seniors enjoy staying at the Hilton Waikoloa Village due to all the transportation options. There are trams and boats to help you get around the resort.